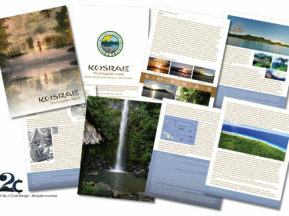 It is always a pleasure to see a writer’s hard work displayed in a book design they can be proud of. 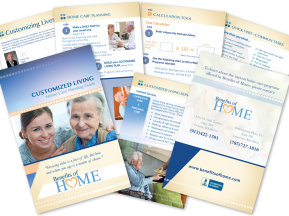 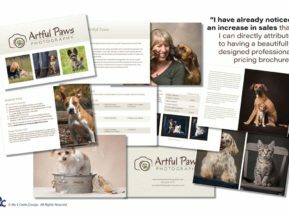 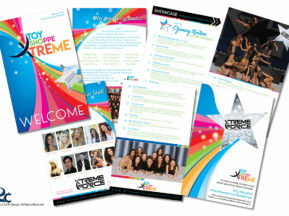 This design included many elements such as organizing materials, prepping images for print, creating vector designs, image editing, and more. 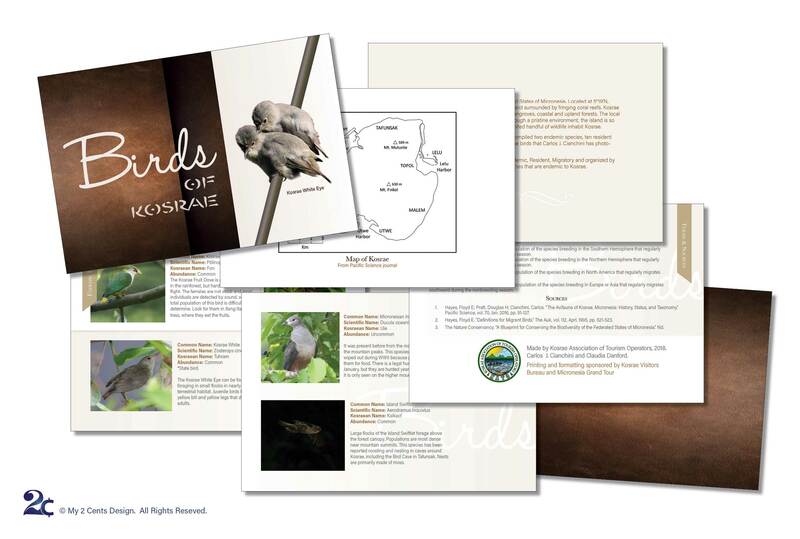 It was all worth the effort and we like how this clean, professional native birds book design turned out.